Insights, inspiration, how-to and even some shortcuts. That’s what you’ll find in these guides from Fizzle. No gimmicks, just serious value meant to help you on your quest to earn a living doing something you love. 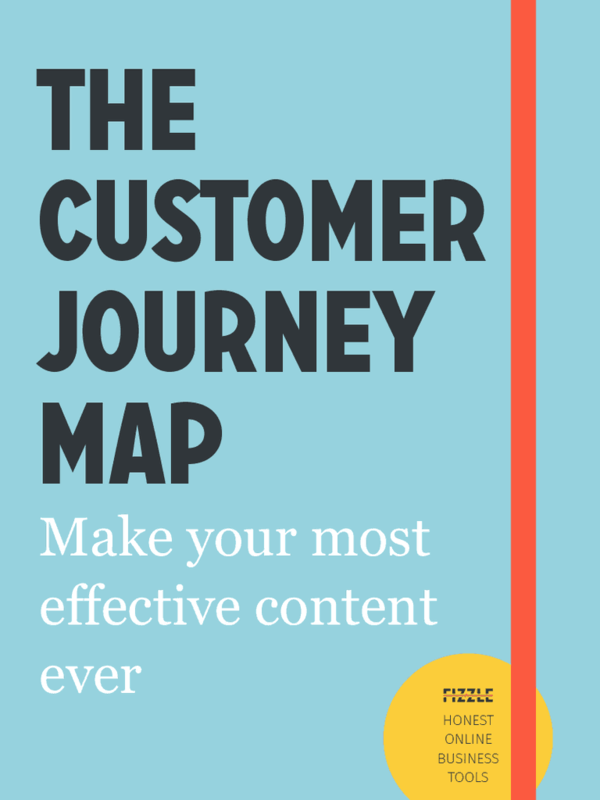 Stop getting lost in the weeds on your content strategy and sales pages. 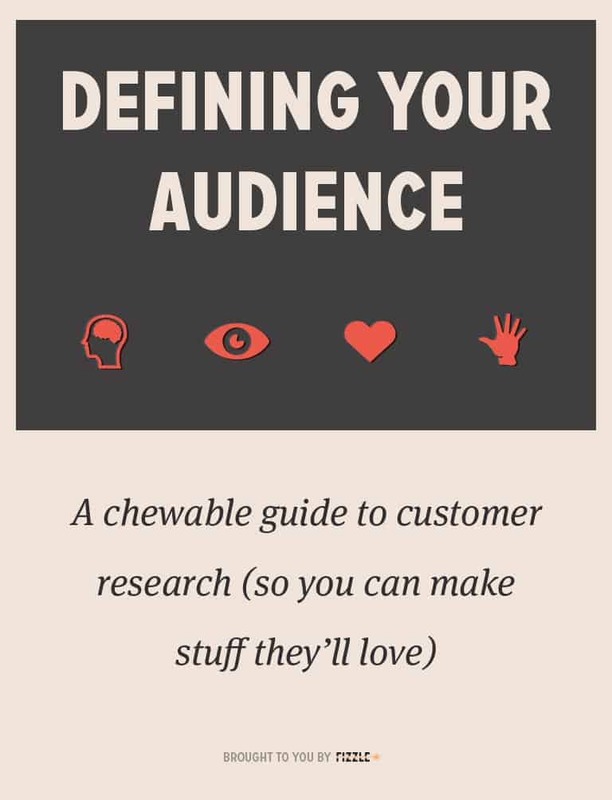 Instead, use this guide to create content that RESONATES. 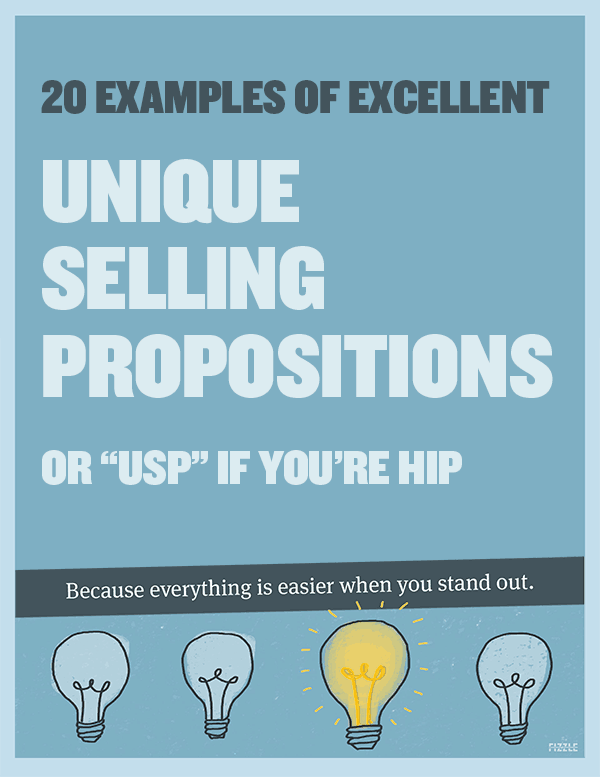 Create a Unique Selling Proposition, or “USP” for your own business that TRULY WORKS. This stunning PDF guide you can download now will help you immensely. A handbook for clarity on your target market, ideal client, tribe, avatar, persona, whatever the kids are calling it these days. Exercises, worksheets, tons of clarifying questions and 12 interviews with experts on the topic. 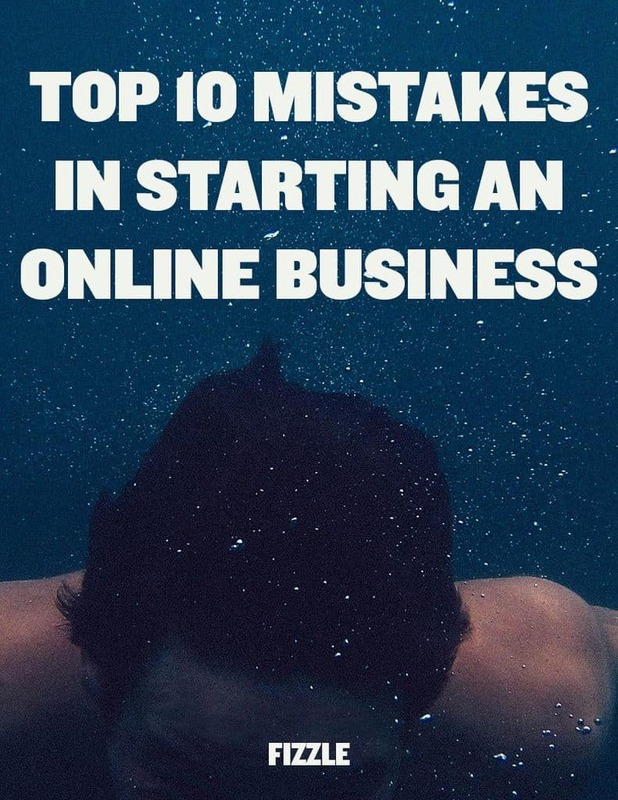 In our work with thousands of entrepreneurs we’ve seen smart people make the same mistakes over and over. This guide will help you avoid those common pitfalls on the road to building something great.